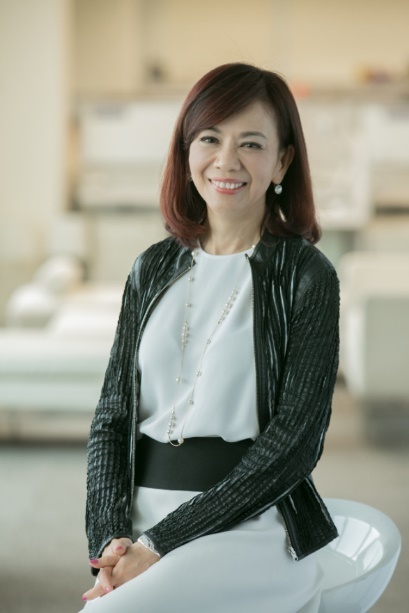 Rose has extensive experience driving growth across APAC’s diverse markets, including establishing Yahoo as a brand synonymous with the internet in Taiwan. Following Verizon’s acquisition of Yahoo and its integration with AOL, Rose was entrusted with leading Oath’s combined APAC operations. As Head of Oath APAC, Rose managed Oath’s businesses in Japan, Hong Kong, Taiwan, Southeast Asia, India and Australia, New Zealand.